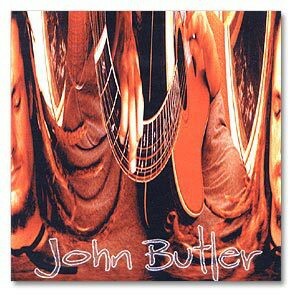 John Butler's first release, featuring a mix of solo work and band numbers. Stand out songs include "Valley," "Colours," and "Sista," which are all still part of his live repertoire. If you like Ocean, which you probably do, you need to have this CD. Nice to have this CD because you can hear that the Trio evolved from very humble beginnings. Another must if you're a fan. Great album and hats off.